Aztec legend has it a lightening bolt struck an agave plant called maguey, cooking and releasing its fermented juices. 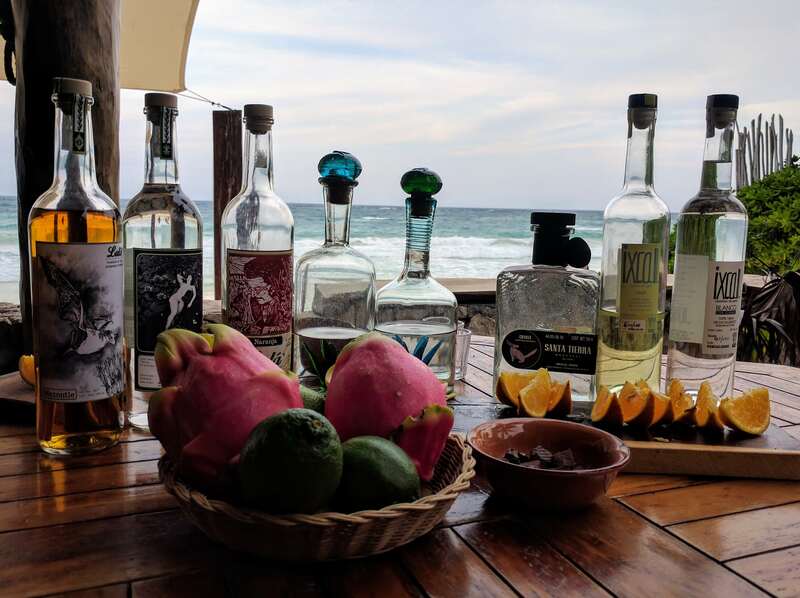 The Aztecs called this sacred drink mexcalli, now known as mezcal. Discover and taste the ancient alcoholic beverage that’s having a surge in popularity. 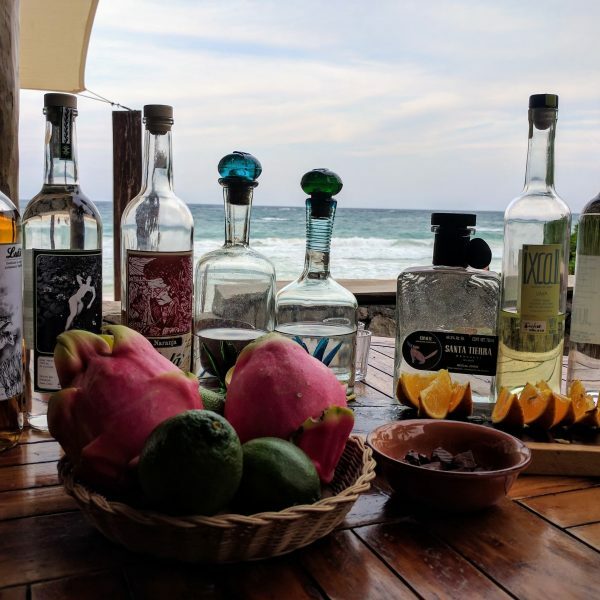 A mezcalero will introduce you to mezcal: its origins, flavors, and distillation techniques. Pa’ todo mal, mezcal. Pa’ todo bien, también! Temazcal is an ancient Aztec sweat lodge/steam bath ceremony. Ours takes place in the jungle to make the experience as authentic as possible. 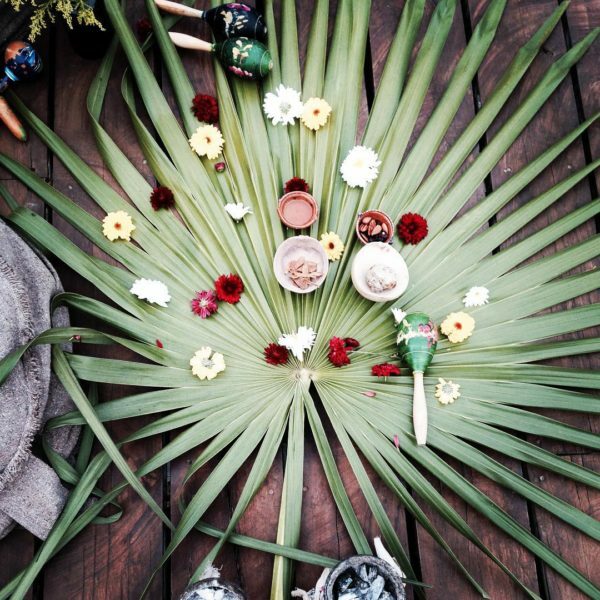 Expert Mayan soul healers use their wisdom to guide you into purifying your body, mind, and spirit. Transport, water and replenishing fruits included. 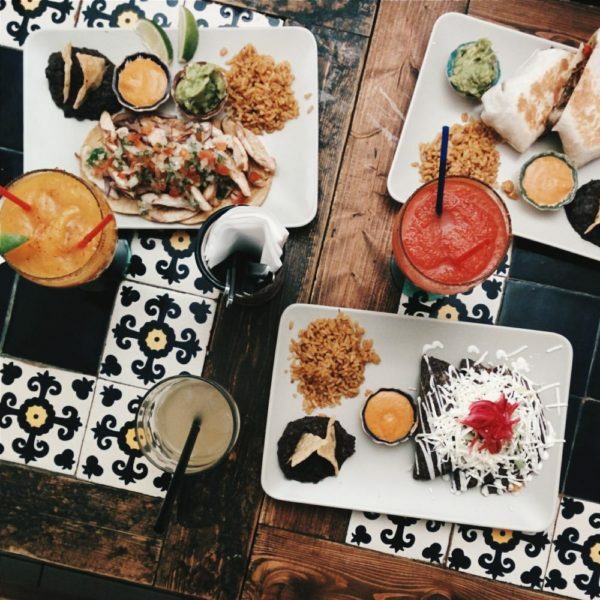 Tulum has no shortage of delicious food options, from street tacos available late into the night, to high-demand, trendy restaurants where you might spot a celebrity or two. 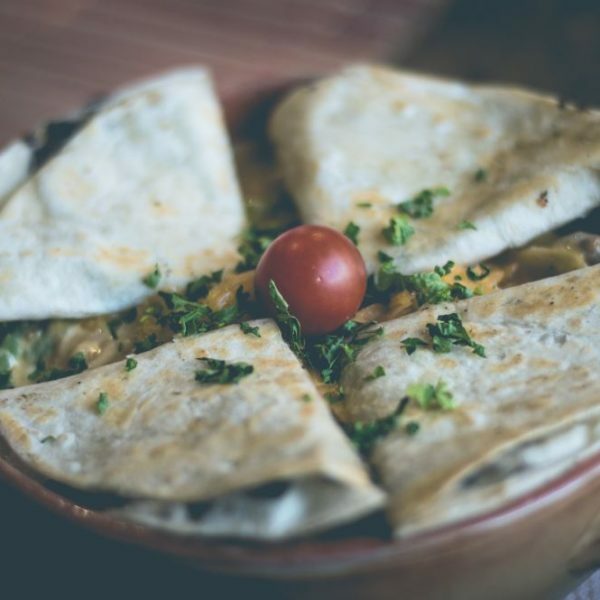 We know all the best places at a variety of tastes and price points, all guaranteed to fill you up with an unforgettable meal. We will make reservations for you and your party at the restaurants of your choice!